McDonnell Douglas MD80. Freeware Aircraft. There is some minor texture bleed through in places. FS2004 tested. Click image or here to download. 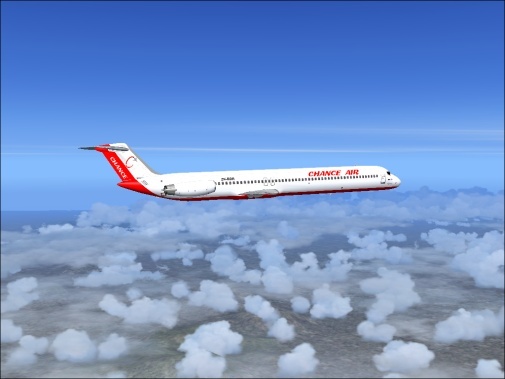 Name: Samuli's MD80 Panel v1.01 for FS2004. Read the install instructions before installing the panel.